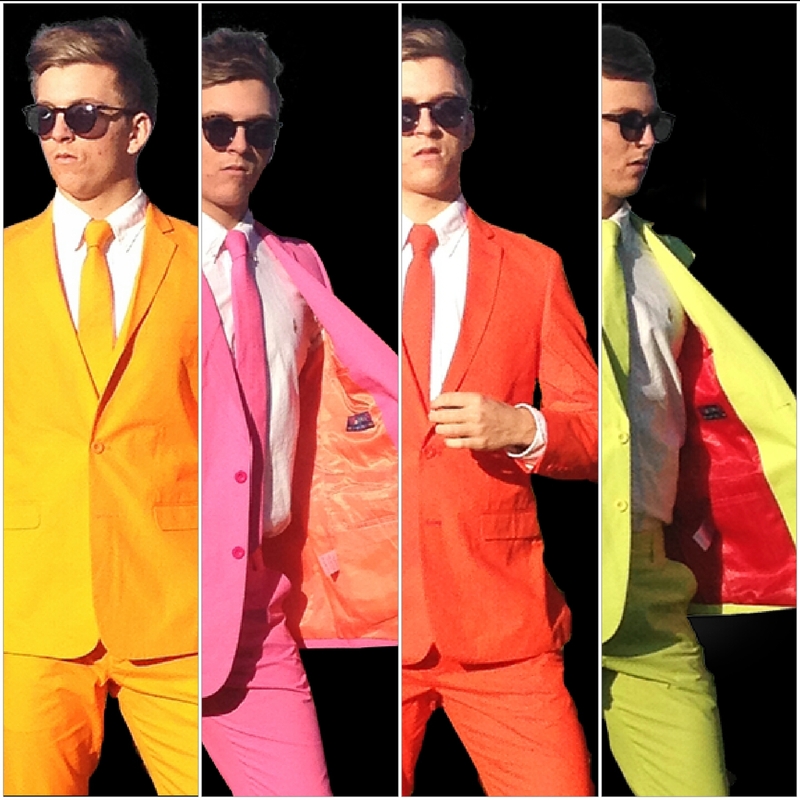 WACKYSUITS 100% COTTON Brightly Coloured Suits. Finely Tailored. Superior Quality £150. 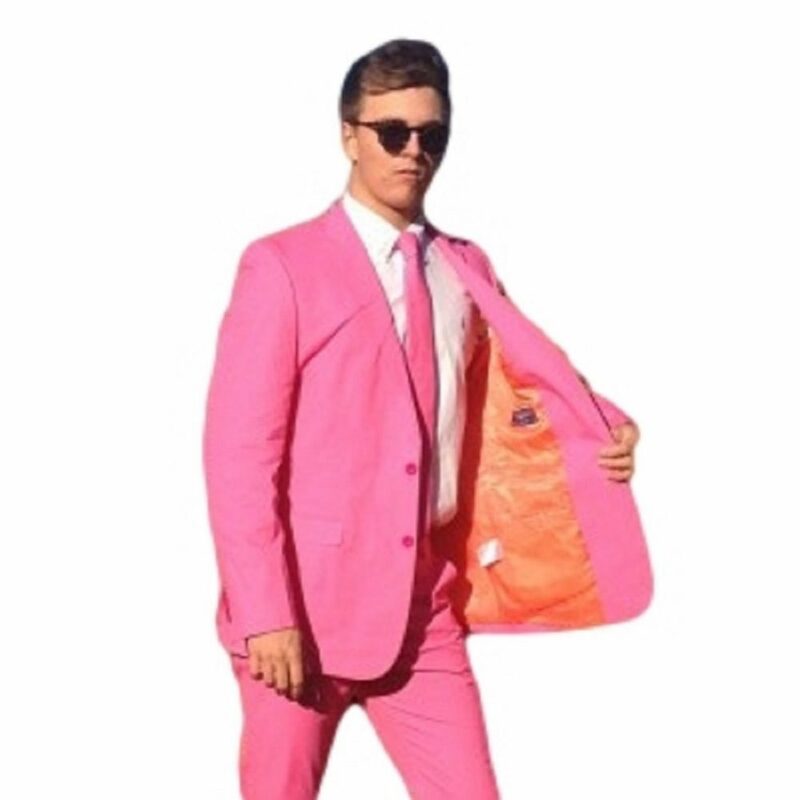 Pink Suits. Red Suits. Blue Suits. Turquoise Suits. 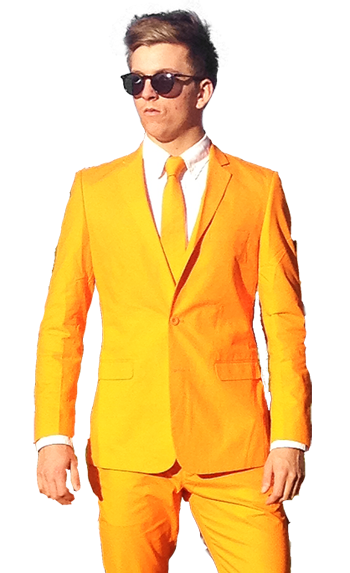 Orange Suits. Green Suits. Next Day Delivery. 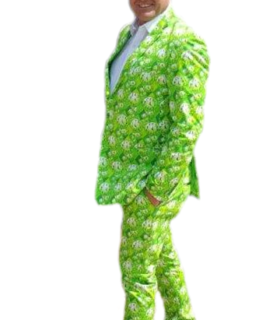 Order Crazy Suits from Wackysuits.co.uk. Luxuriously Lined. Fun Suits. Party Suits. Wedding Suits. Wild suits. Proper Suits! Not Fancy Dress! 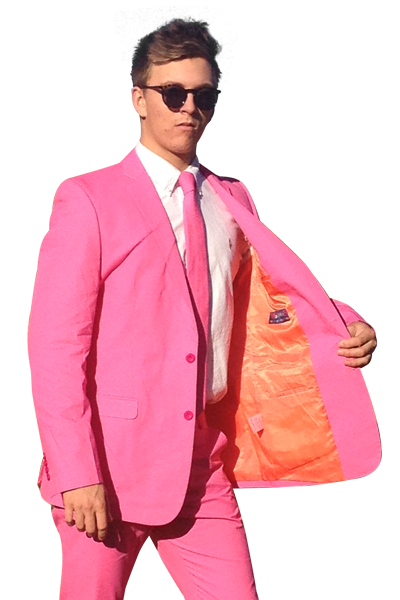 Not Opposuits! 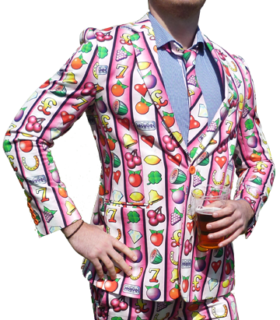 Wacky Suits – £99.99 – Crazy Suits – Quality Tailored Suits 100% cotton Luxuriously Lined Next Day Delivery. Buy a bit of nuttiness. 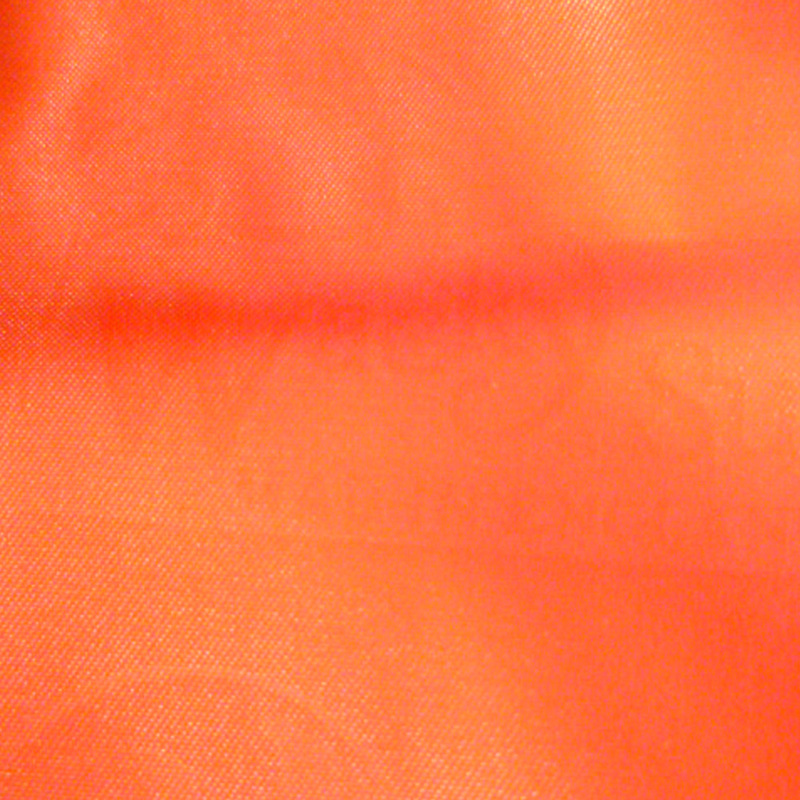 Miss Fortune is bright magento pink, with an bright orange sumptious lining. Our Plainwack suits are suits are made of 100% really really soft cotton and exquisitely monolithed lined in a contrasting bright colour. The jackets have 2 interior pockets and 3 exterior pockets, with a coathook and branded. 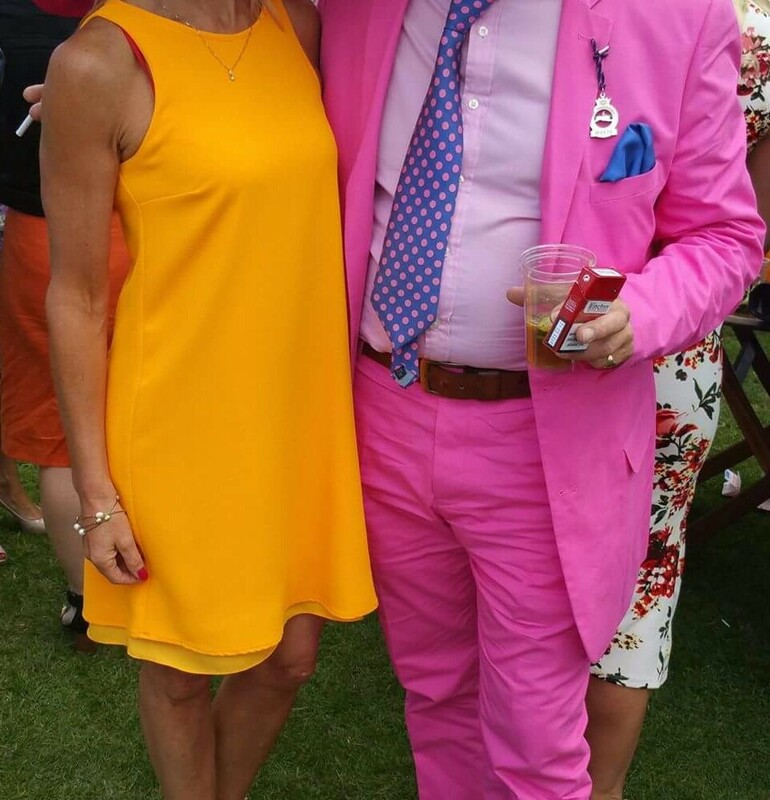 These are quality superior well tailored wild funky fun brightly coloured silly mad crazy outrageous patterned stand out festival suits (this is not an Opposuit which is a ‘wear-once’, go up in flames polyester fancy dress ‘throw-away’ item.) 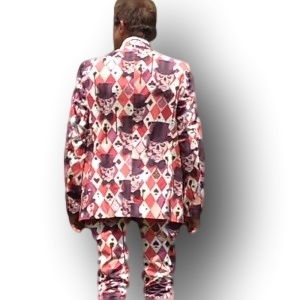 This is a suit to wear with pride; it is a WackySuit for your collection. Every discerning man needs one in his wardrobe. It is unique. (we only make 50 of each). It will become a collectors’ item. 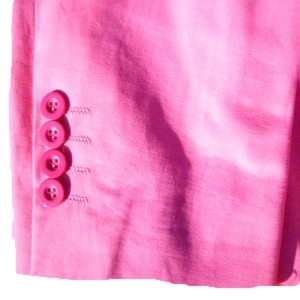 A party suit, fun for fancy dress, wear at a wedding suit, stag suits, gay suits, These are the Real McCoy – proper lined 100% cotton quality menswear. .Fantastic for festivals, summer festivals, glastonbury, goodwoodraces, goodwood races, cornbury, download, chelsea flower show, derbyday2016, lords, home of cricket, lords cricket, cartier guards polo, iow festival, henleyregatta, henley regatta, fos, goodwoodfos, goodwood festival of speed, goodwoodrevival, goodwood revival, eton, eton July 4th, harrow, wellington, cranleigh, marlborough, prom outfit, wildlife festival, brighton, twickenham rugby, royal ascot, ascot races, queens tennis, wimbledontennis, wimbledon tennis, spirit of summer exhibition, cowdray polo, verve cliquot polo, carfest, badminton, burleigh horse trials, eton, bestival, download, test match, mcc, salisbury, cheltenham jazz festival, hay on wye festival, greenwich docklands festival, to get attention at parties; and to wear at any event that is patriotically English/British. 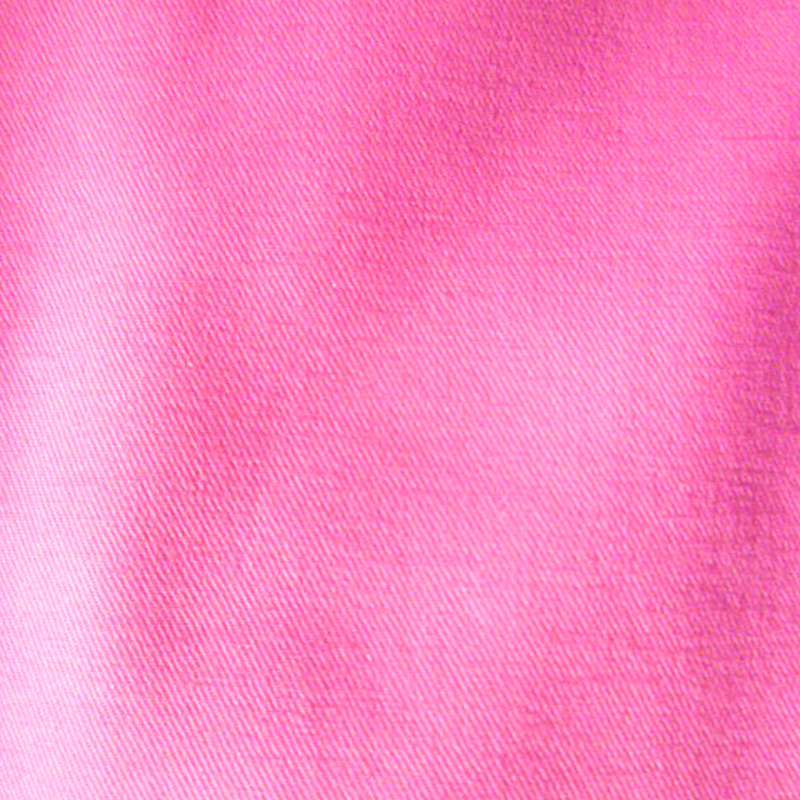 All our suits are made of 100% cotton and exquisitely monolithed lined in a contrasting bright colour. The jackets have 2 interior pockets and 3 exterior pockets, with a coathook and branded. 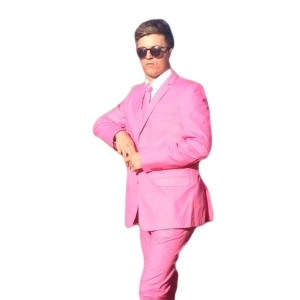 These are quality superior well tailored wild funky fun brightly coloured silly mad crazy outrageous patterned stand out festival suits (this is not a ‘wear-once’, go up in flames polyester fancy dress ‘throw-away’ costume item. 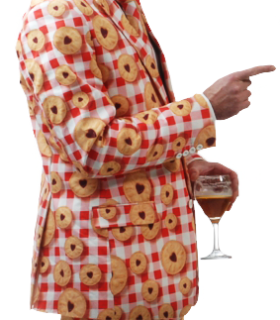 not opposuits) This is a suit to wear with pride; it is a WackySuit for your collection. 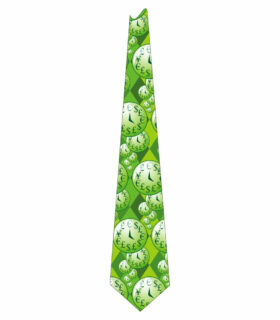 Every discerning gentleman needs one in his wardrobe. It is unique. (we only make 50 of each). It will become a collectors’ item. 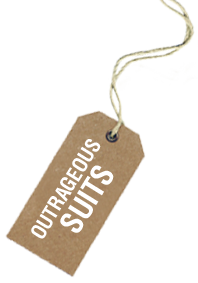 A party suit, fun for fancy dress, wear at a wedding suit, stag suits, gay suits, these are the Real McCoy – proper lined 100% cotton quality menswear.